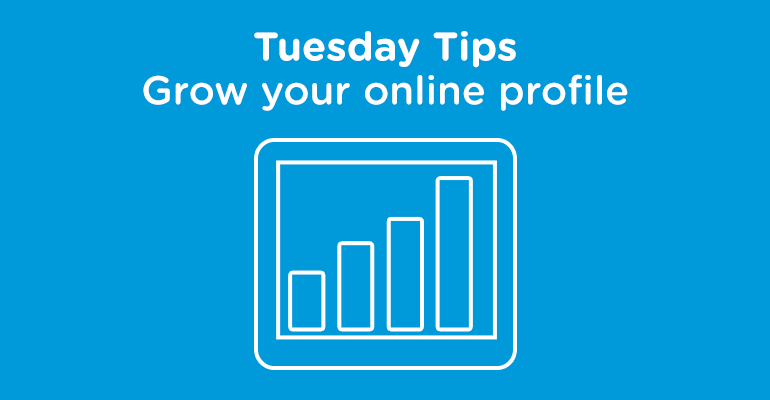 Grow your online profile, establish yourself as THE recruiter in your sector. Check out HRS’s 5 top tips that are not only easy and simple to follow but will help get your online profile polished to perfection. Not as complicated as you think, start by having a great photo. By great photo I don’t mean one of you on a Saturday night! I mean a professional photo appropriate to the sector you recruit for. Next add all of your professional experience, let candidates know why you’re the best recruiter within the sector. To improve further credibility add relevant links and attach relevant documents to boost your profile rating. Make sure you have at least 5 skills preferably that are relevant to potential candidates. Drill down into the areas that you recruit in, for example your skills could include ‘sales recruitment, senior sales recruitment’ etc. Write a strong summary about yourself so your audience can gather as much information about you as possible. Reference your target industry and make contact information clear. A great way to build your profile and connect with potential candidates is to join in with relevant twitter chats. Regularly engaging in conversations will encourage people to follow you meaning you’ll be at the forefront of their mind when it comes to securing their next career move. For a full list of Twitter chats check out the HRS Hashtag list. If you are looking for recruitment advice get involved with #RecruiterHour every Tuesday night 8-9pm (GMT). Whether it’s on Twitter, Facebook, LinkedIn or Google+, make sure your following and connecting with the right people. Set aside some time to research and connect with the authority figures in your target sector. Be it your own or someone else’s, sharing content or posts is a great way to grow your profile. If you are responsible for recruiting sales professionals share articles and tips on closing deals etc. People will take an interest in what you have to say which can lead to some great discussions. If your going to have a social media profile, make sure you actively use it. Don’t just post something once and never go back. If people think your profile is dead, they may think you’ve left the industry or are no longer in the recruitment business. Not good if your looking to connect with candidates! I hope these tips are helpful however don’t be afraid to get involved if you have some of your own, we’d love to hear from you. Get involved using the links below and tell us what you think. Twitter, Facebook, LinkedIn and Google+. Friend, follow and connect.